The h2/4 duo is comprised of founding members of the h2 quartet, Jeffrey Loeffert and Jonathan Nichol. 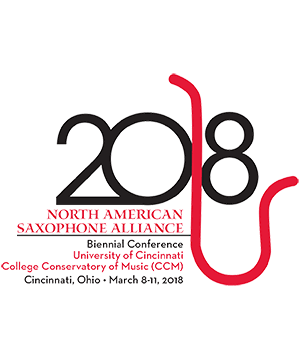 h2 is dedicated to commissioning and performing compelling new works for saxophone quartet, and operates as a non-profit 501(c)(3) organization. The members of the h2/4 duo are Yamaha and Vandoren Performing Artists. Jonathan Nichol soprano and baritone saxophone Jonathan Nichol is the Associate Professor of Saxophone at the University of Oklahoma. He holds bot . . .